Modiano Cards are 100% plastic playing cards made with Modiano's proprietary platinum acetate, never low-grade PVC like competing cards. 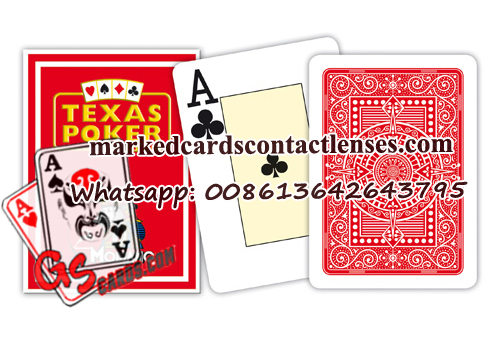 These cards can handle the wear and tear of normal games, outlasting paper cards up to 500 times. Completely washable, you don't need to worry soiled cards.